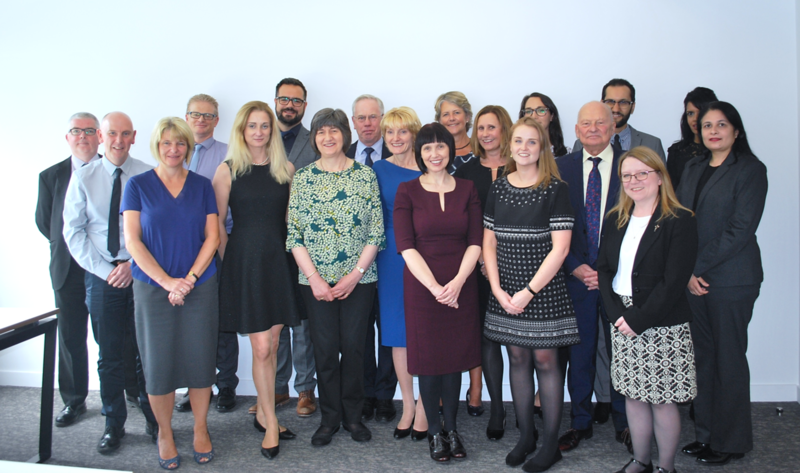 The community pharmacy Patient Safety Group used input from colleagues at our Patient Safety Forum held in November 2015, in addition to responses to our safety culture survey, to help shape a set of core incident reporting principles which we are now embedding into practice. 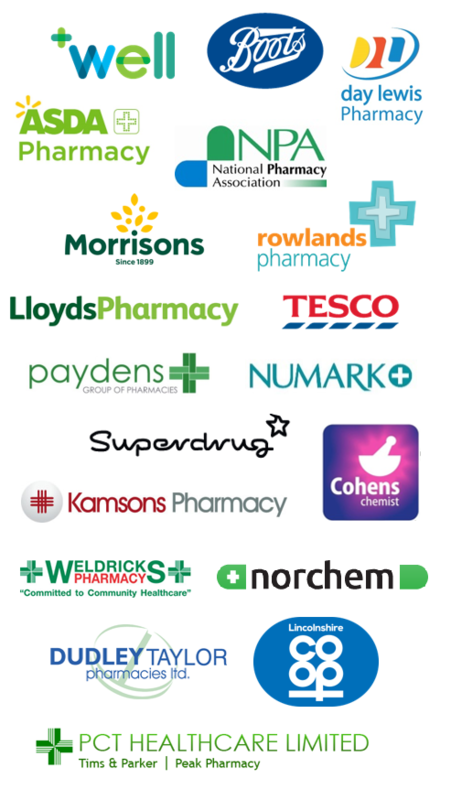 It is our firm belief that all community pharmacy team members will be able to sign up to and embed the Report, Learn, Share, Act, Review principles in their everyday procedures. The principles can (and should) also apply in other healthcare settings. You are more than welcome to use the principles wheel on your own patient safety resources, simply hit download and save it as an image. 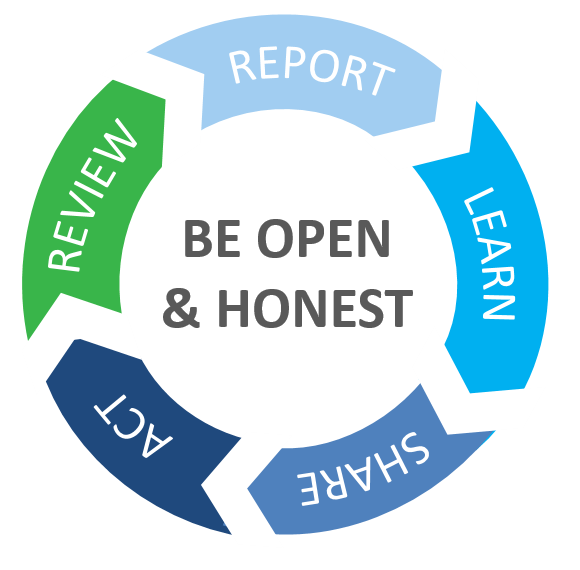 These principles form one piece of work which the community pharmacy Medication Safety Officers (MSOs) are doing to help fulfil their duty in increasing reporting and improving learning from incidents across their own organisations and for the pharmacies they represent. The principles were also used by the Royal Pharmaceutical Society, Association of Pharmacy Technicians UK and Pharmaceutical Forum of Northern Ireland to shape their professional reporting standards for pharmacy professionals.